Plus since it’s analog, it’s time to dig up all your analog ins and outputs again. Edirol video mixer? Sega Genesis? CRT tubes? Half-broken projectors? Yes, yes, yes, yes! 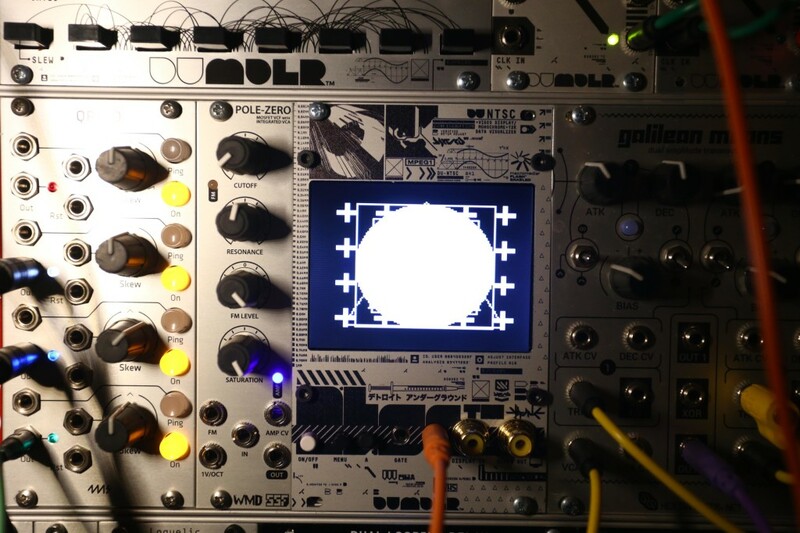 That patch-ability extends in all directions: you can use control voltage both to generate and control visuals, and gate keeps everything in time. The project was built in collaboration with Razmasynth, a video modular maker based in France specializing in open source kits. And if you like this, you should definitely also check out their Telewizor. 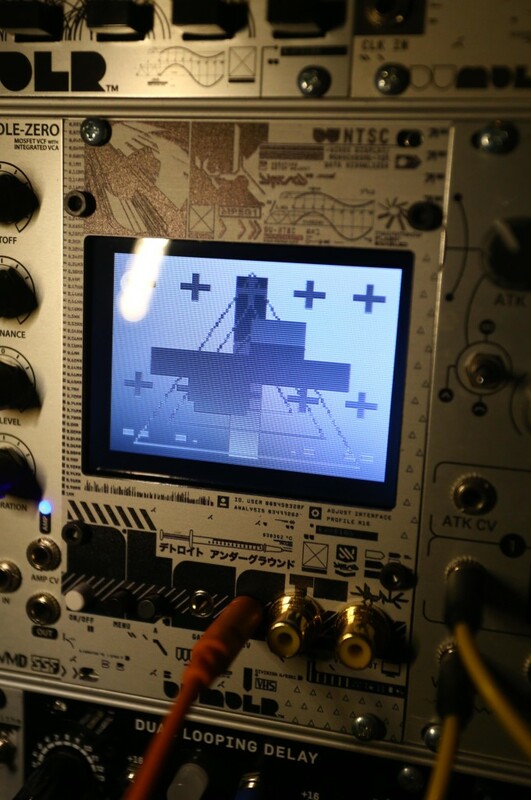 DU-NTSC is based on the Arduino Nano platform, allowing you to easily hack and create your own video patterns. Like Razmasynth’s Telewizor, DU-NTSC is based on Arduino Nano, so you can easily hack and create your own video pattern (making your own 120×96-pixel image) or upload code.